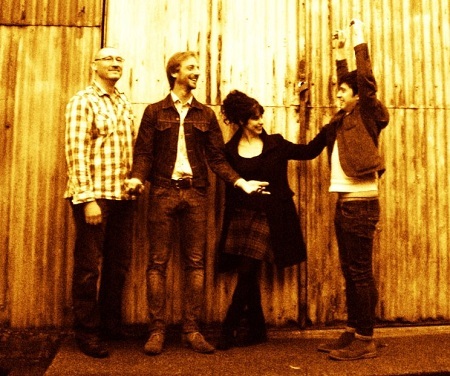 On Thursday November 20th, WagonWheel Presents… welcomes Wild Ponies to The Greystones. 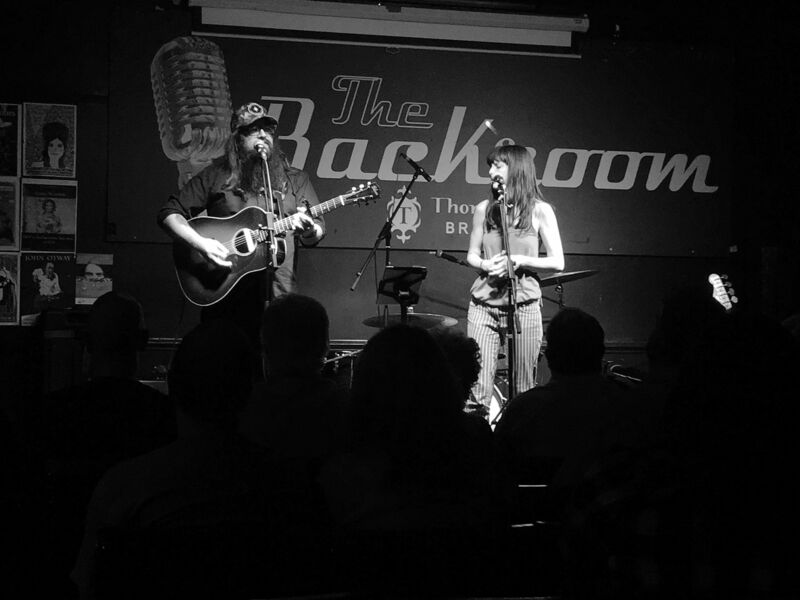 Doug & Telisha Williams return to Sheffield as part of their first headline UK tour after having opened for and backed Rod Picott last October. Wild Ponies write songs about a place where old time religion, superstition, run down bars, gravel parking lots and boarded up factories all mingle together. Things That Used To Shine is their latest record. Support for the evening comes from Grassoline. Advance tickets priced at £9 are available from http://www.wegottickets.com/event/266202 and the venue (12-6pm) or entry on the night will be £11. Doors open 7.30pm for an 8pm start. Written during a busy year on the road, Things That Used To Shine is an album about leaving some things behind…and meeting others head-on. 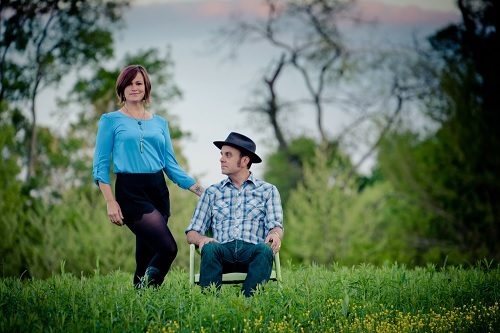 It’s also the studio debut of Wild Ponies, a Nashville-based outfit fronted by Virginia natives Doug and Telisha Williams, who have previously toured and recorded as acoustic folk duo Doug & Telisha. Released by the band’s newly formed independent label, DitchDog Records, Things That Used To Shine finds Telisha opening up about the skeletons that have haunted her closet for years. Grammy-winning producer Ray Kennedy (Steve Earle, LucindaWilliams) recorded the album’s 12 songs in three days, running the band’s harmonies through the same pre-amps once used by the Beatles. Casey Driessen, Russ Pahl, Jake Winebrenner and other heavy-hitting roots musicians also make appearances, beefing up the band’s songs with everything from organ to pedal steel. They’ve since followed up that release with the EP Here But Not At Home Vol. 1 which has been winning them many more plaudits and they launched Volume 2 earlier this year.